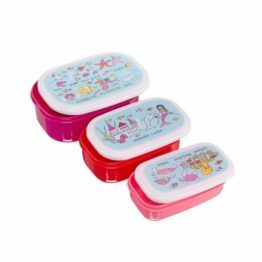 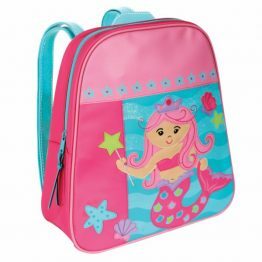 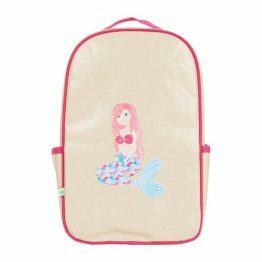 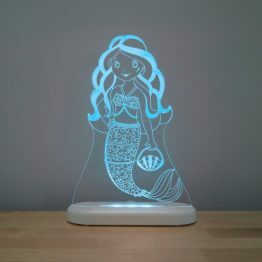 Tags: girls lunch box, insulated-lunch-box, lunch-bag, Mermaid, montiico. 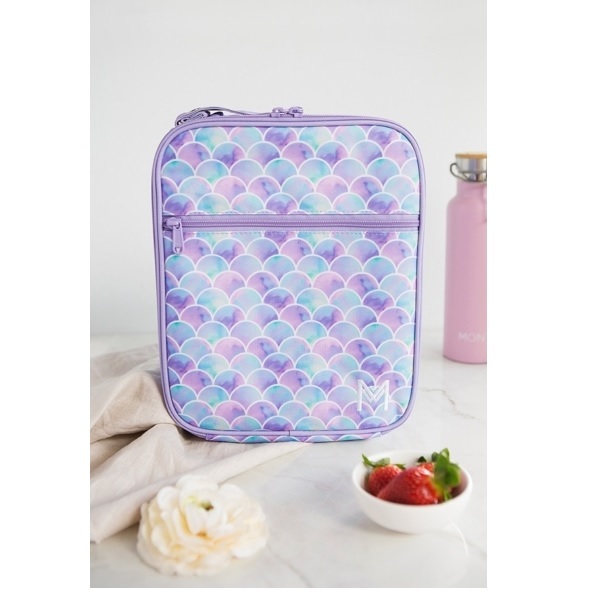 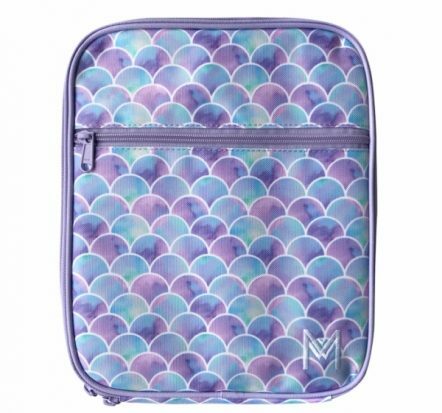 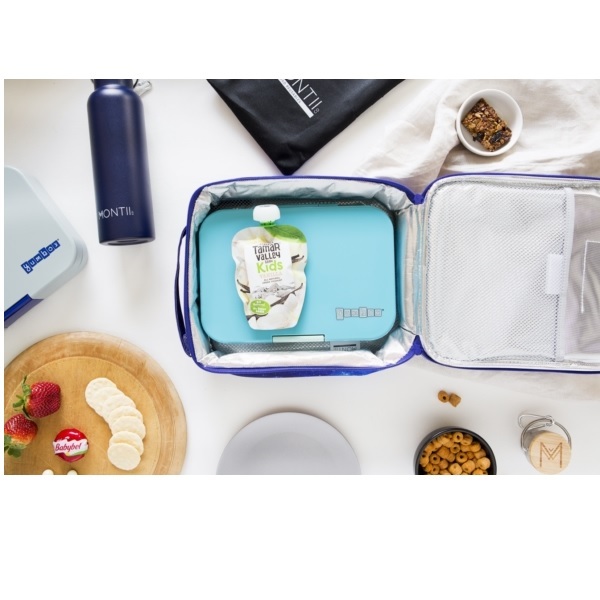 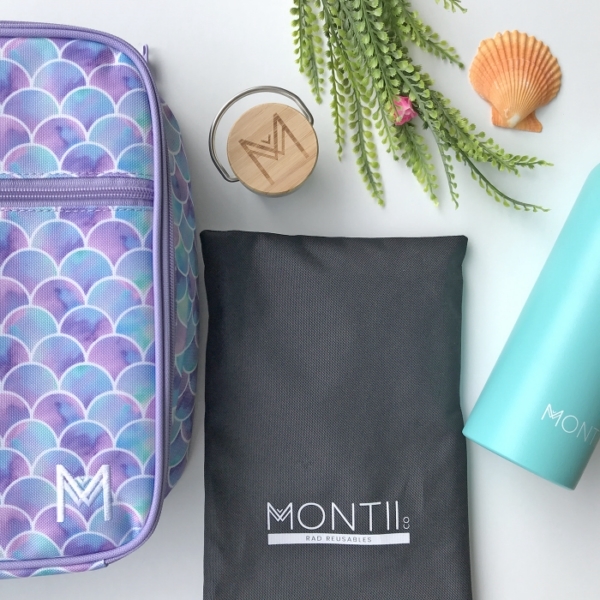 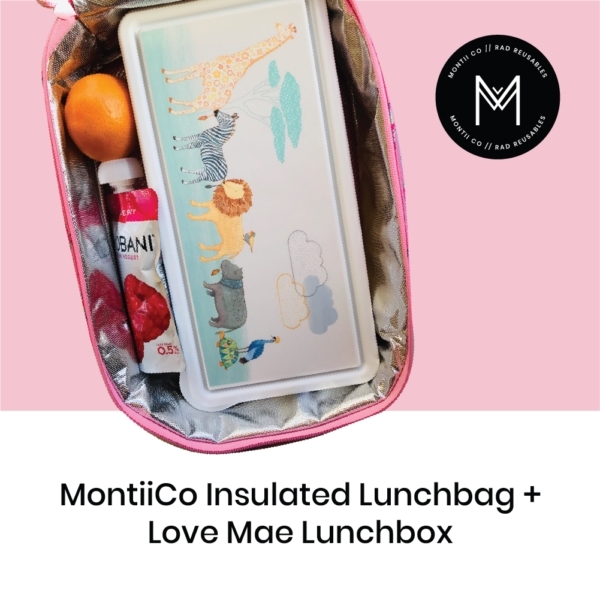 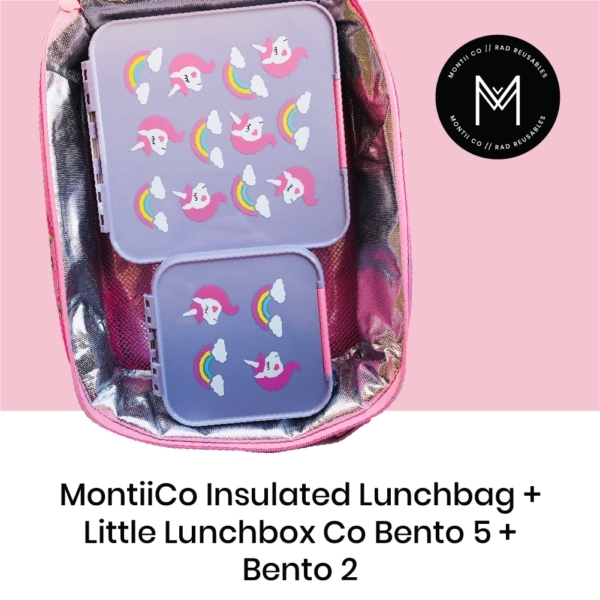 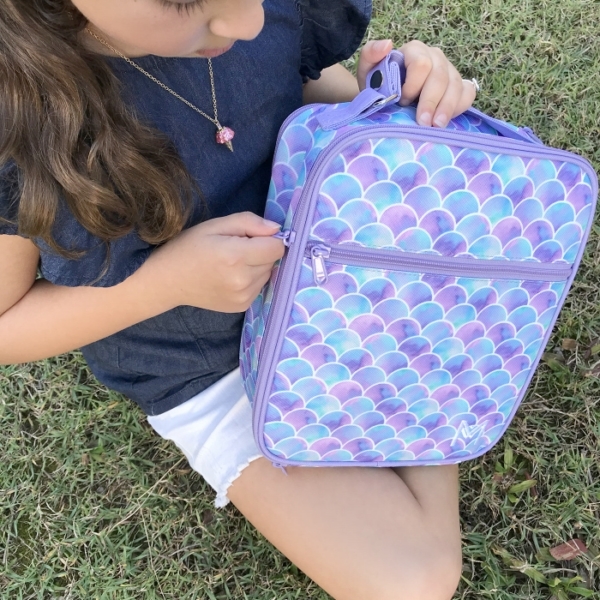 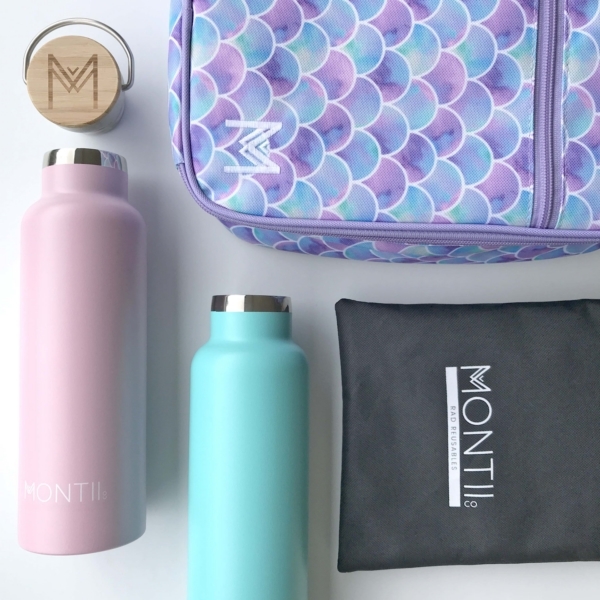 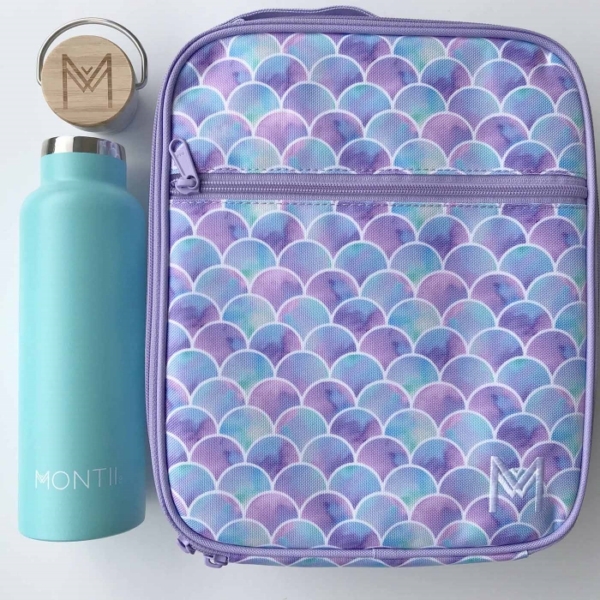 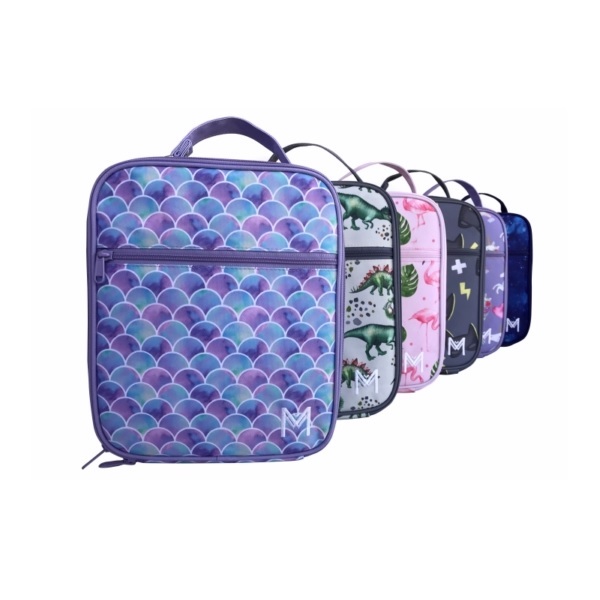 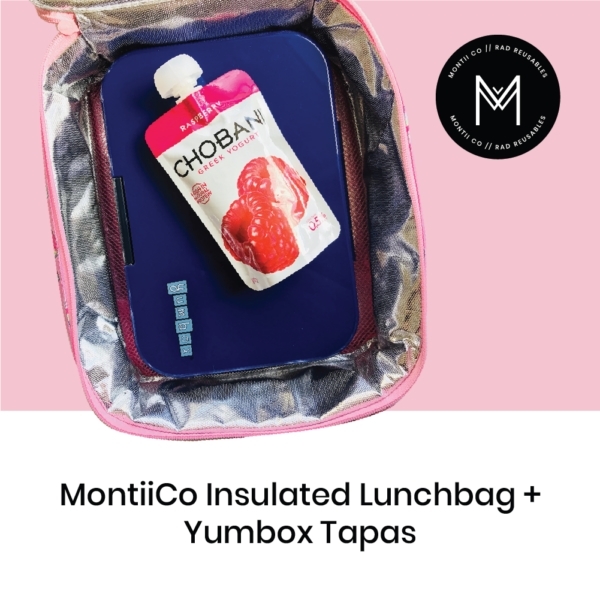 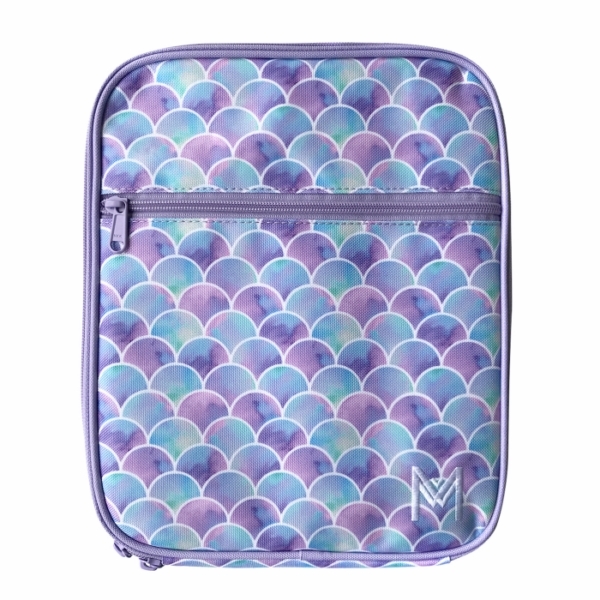 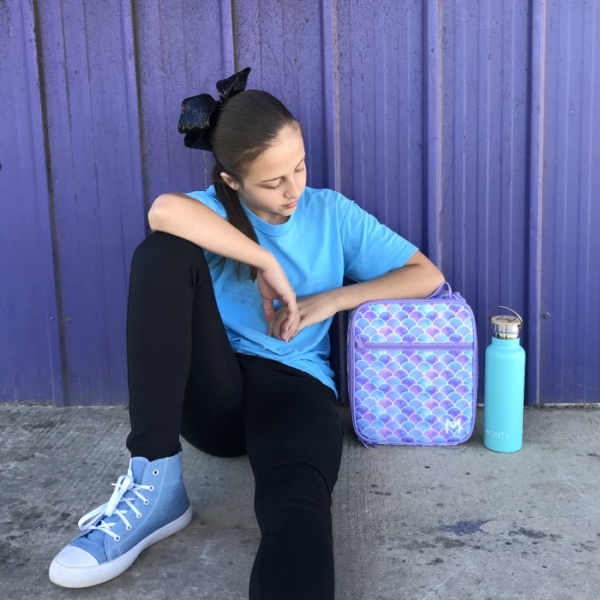 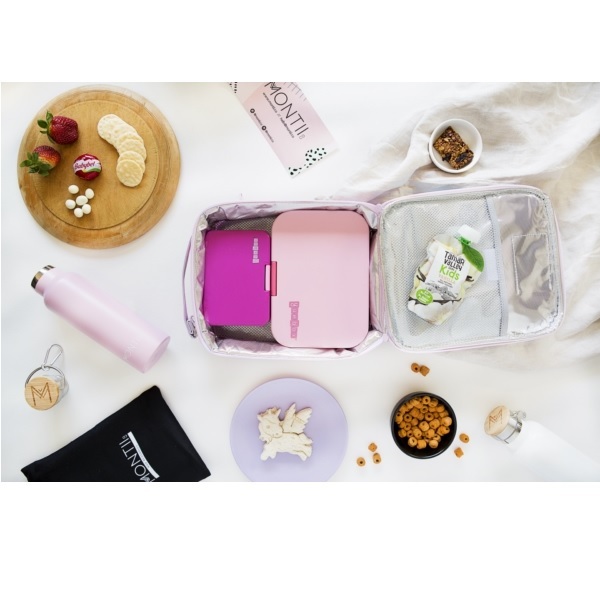 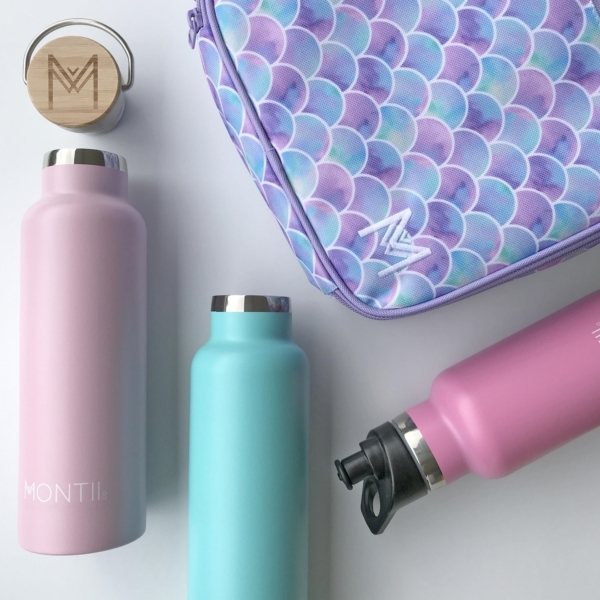 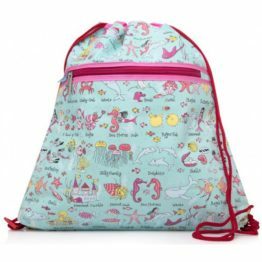 The Montiico Insulated Lunch Bag Mermaid is made for all those with a craving for lunch time adventures! 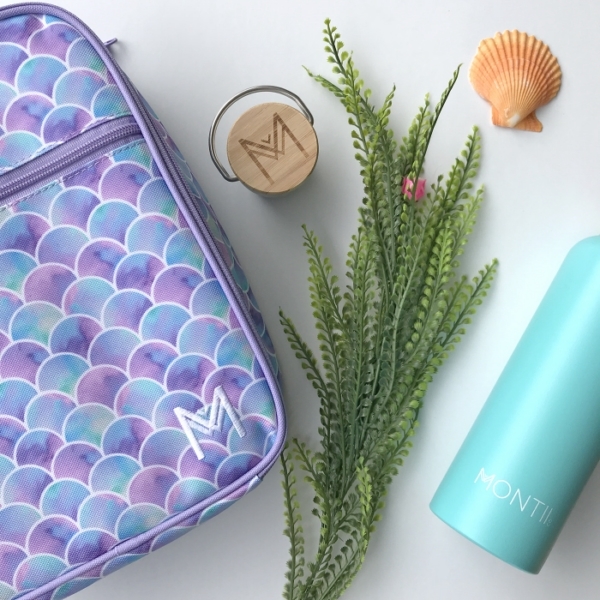 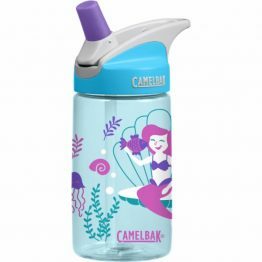 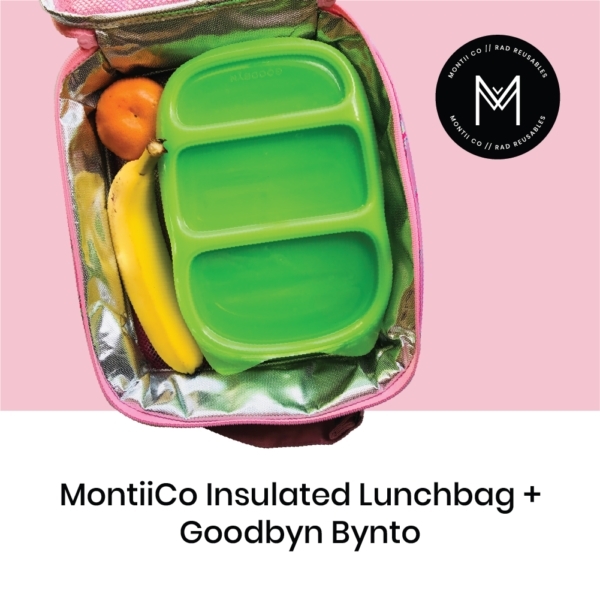 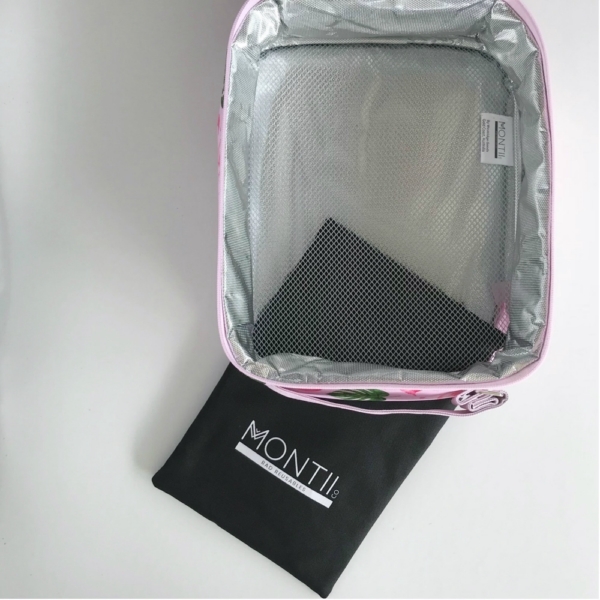 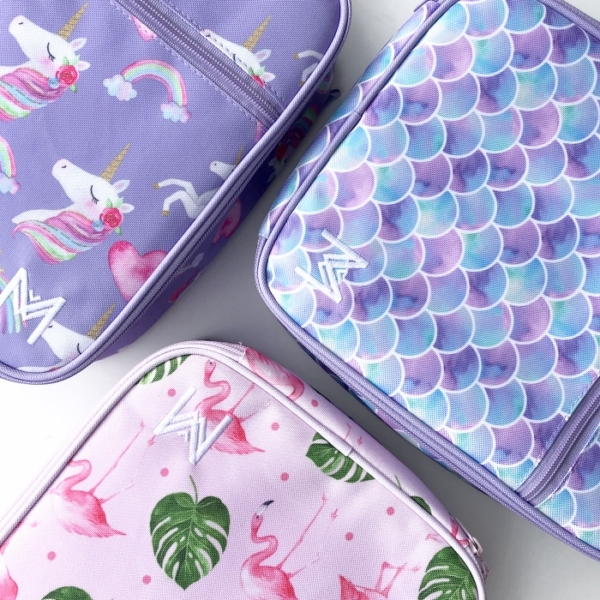 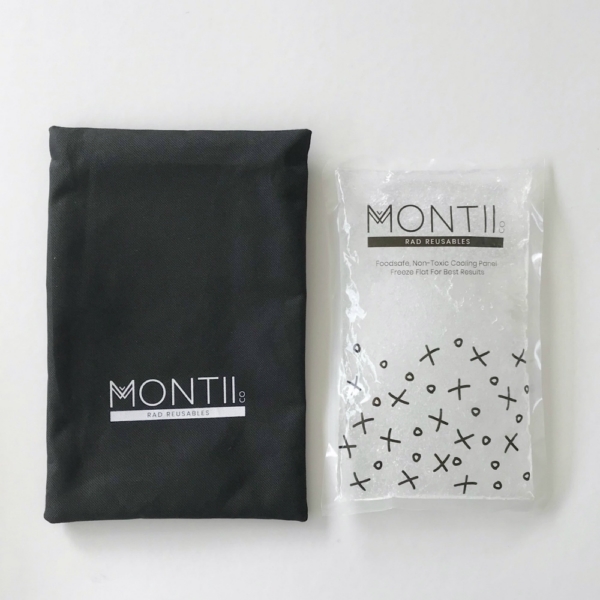 The Montiico Insulated Lunch Bag Mermaid is made to last and way more fun than regular ol’ lunch bags. 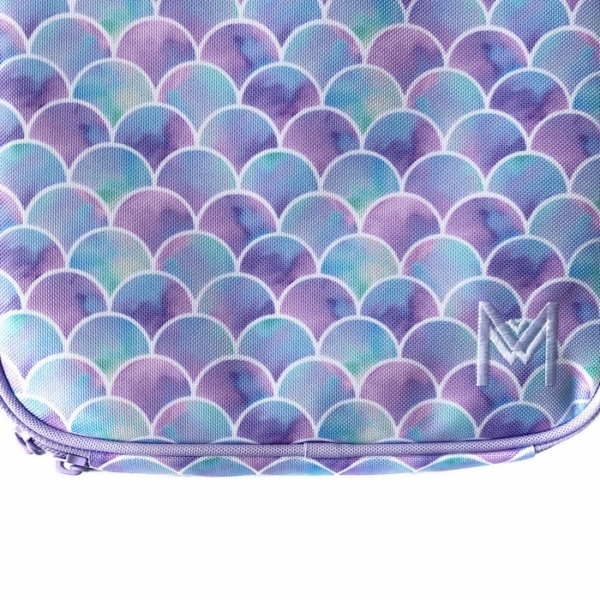 You’ll be mermazed at how cool lunchtimes can be with a little bit of shimmer and sparkle.